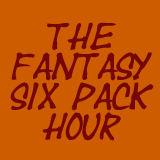 Welcome to The Fantasy Six Pack Hour. In this episode, A.J. 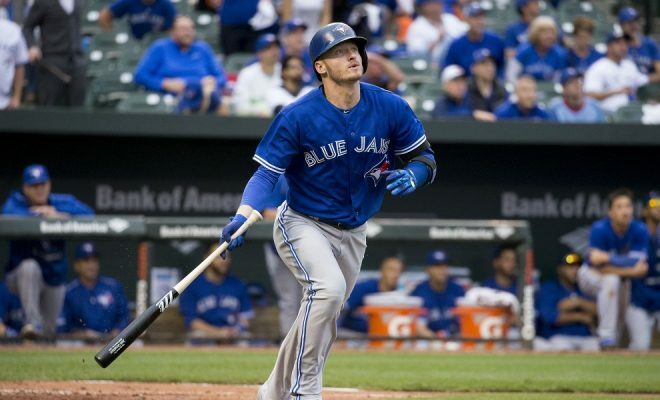 Applegarth and I continue our Fantasy Baseball Position Previews. 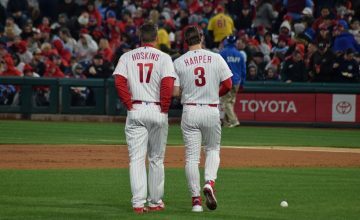 This time we cover the 2018 Third Base Preview. We welcome Seth Klein to help analyze the position. An ex-writer for The Fantasy Fix and Razzball, you can find him on Twitter @SethDaSportsMan. A.J. 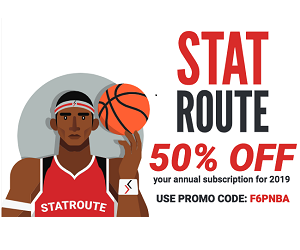 and I start the show by discussing some of the fantasy relevant injuries from Spring Training that you should pay attention to before your draft. Jacob deGrom is dealing with back tightness. Danny Salazar has shoulder inflammation. Marcus Stroman is also dealing with a shoulder issue. Yoenis Cespedes is sidelined with a shoulder injury. Yuli Gurriel is out 5-6 weeks after having surgery on his hand. 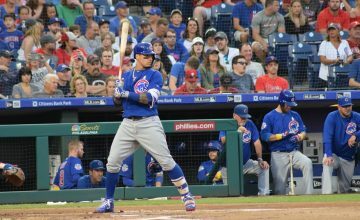 We discuss our draft strategy for the 2018 season for how you should attack the third base position in your drafts. Can Travis Shaw repeat his stellar 2017 season? Is Jake Lamb worth drafting knowing the splits he has against righties and lefties? What can we expect from Mike Moustakas this season? What is anticipating from Rafael Devers in his first full season? Which Third Base eligible player are you more interested in from Texas, Adrian Beltre or Joey Gallo? With Evan Longoria having a down 2017, will the move to San Francisco help or hurt him? 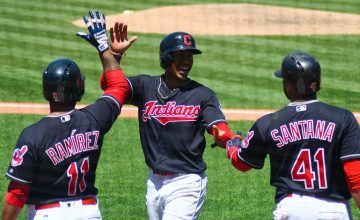 We then each give our over and undervalued players for the upcoming season for the third base position for the 2018 Fantasy Baseball season.